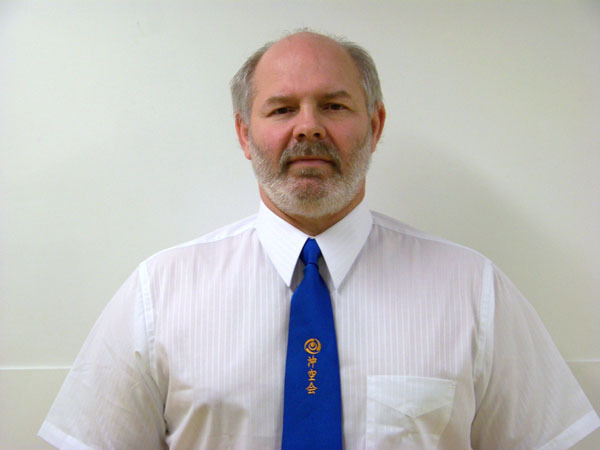 Sensei Klossner has trained in Uechi-Ryu Karate for more than 33 years both in the United States and Okinawa. His current rank is Shihan, Rokudan (Master Instructor, 6th degree black belt). 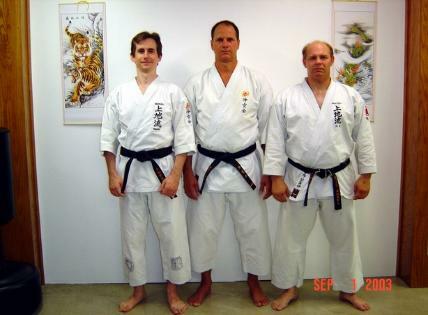 Mr. Klossner has had his own Martial Arts Dojo (School) for over 18 years.